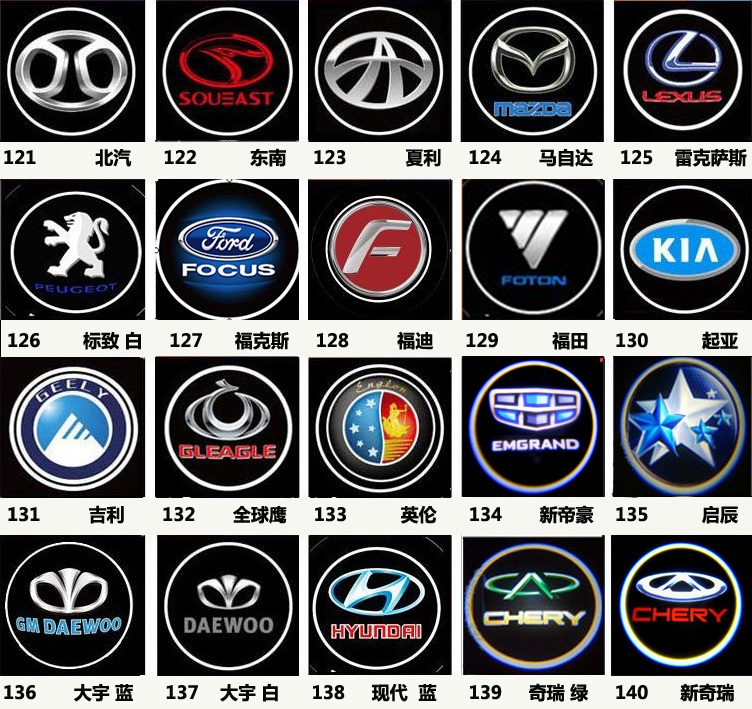 Easy to remove and change. Electromagnetic induction. No need drill hole type. 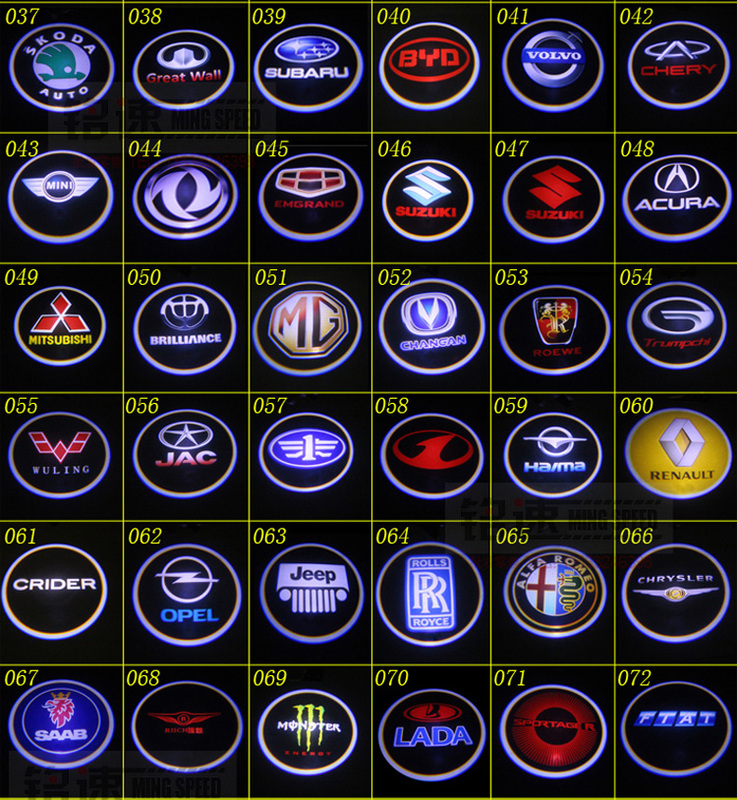 Leading the trends of car. 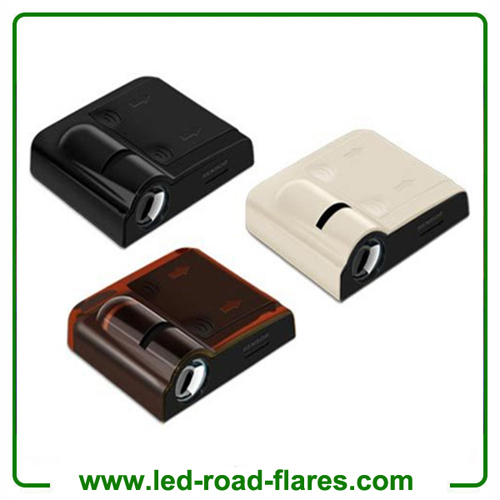 Lighting sources, no pollution ,no noise. 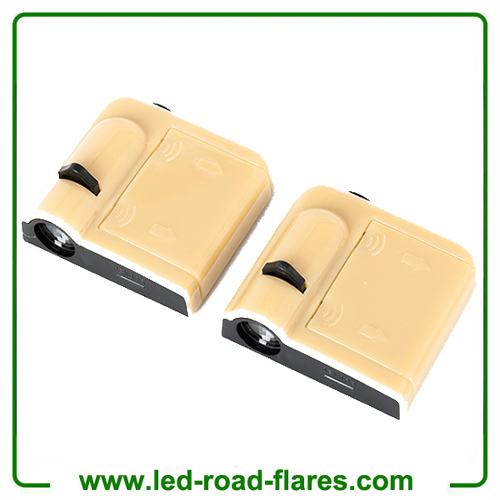 High efficient ,and energy saving ,environment friendly. 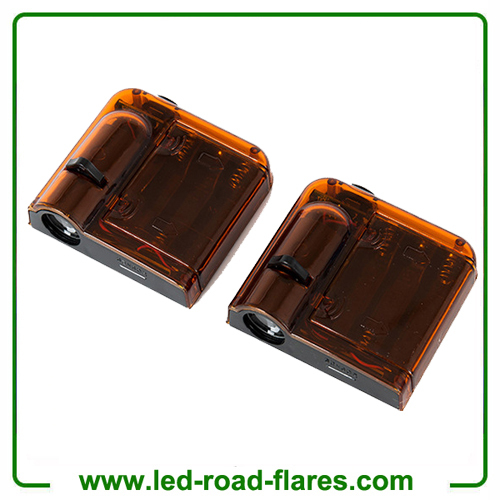 Specially designed for auto modification fancier;bring more driving fun to drivers. 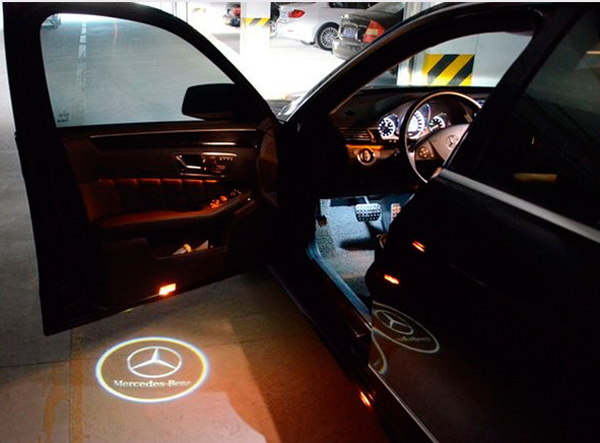 Courtesy door light make your car artistic moreover the atmosphere. 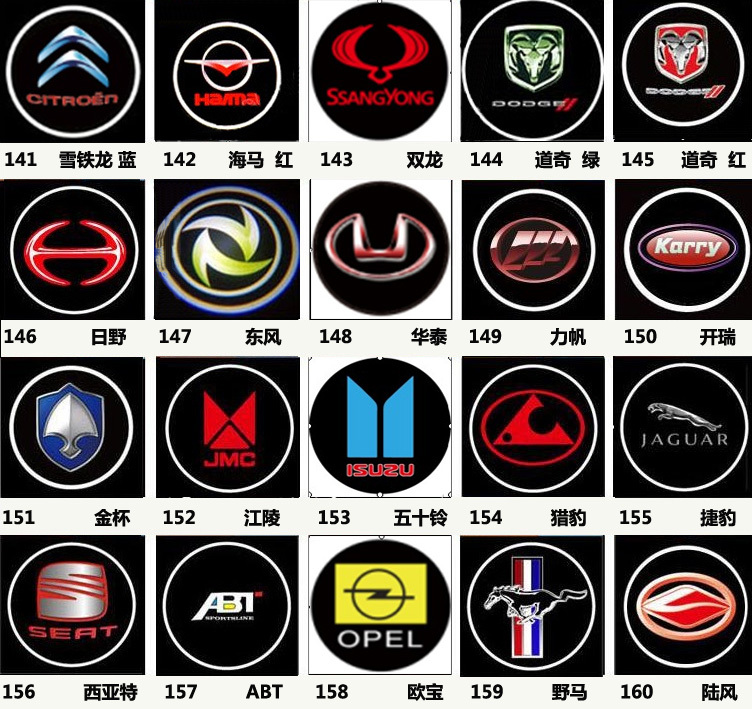 Embedded type design will not destroy the original car appearance. 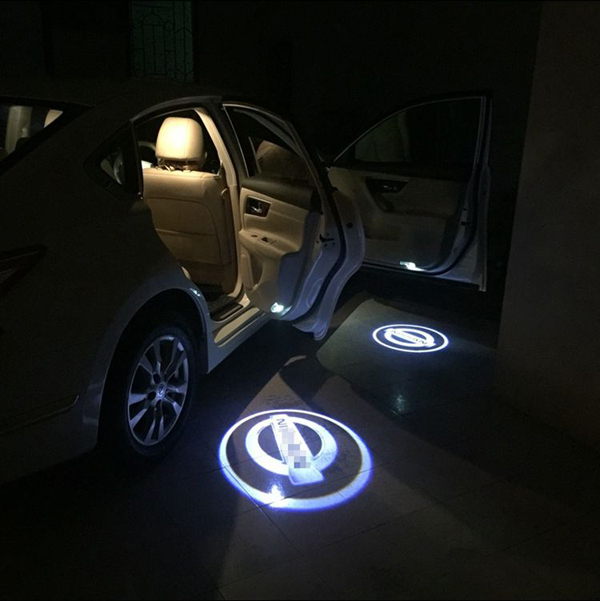 The sensor-actived led ghost shadow lights give dazzle logo light and the signal light that will display on the ground when you open the door and it will be turn off when you close the door. 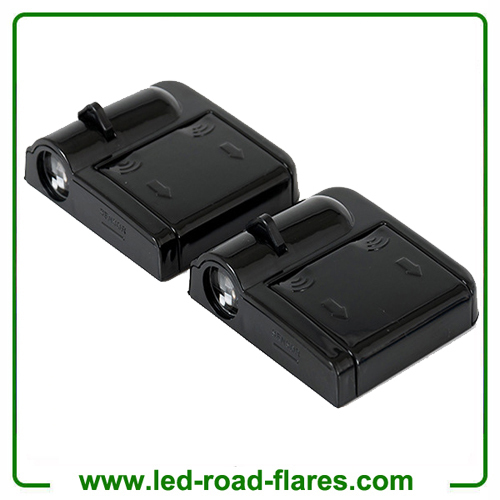 In addition, it can be used for car door open warn light to warning the rear oncoming pedestrians or vehicles to avoid accidents or collision. 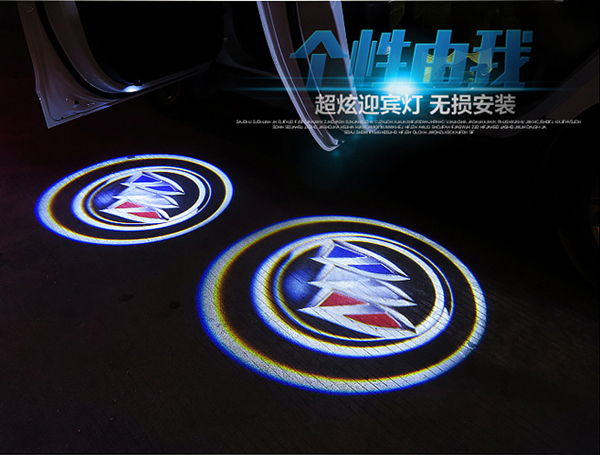 High Definition Car Led Ghost Shadow Light (Car door LED projector) is a direct replacement for original car door lights. 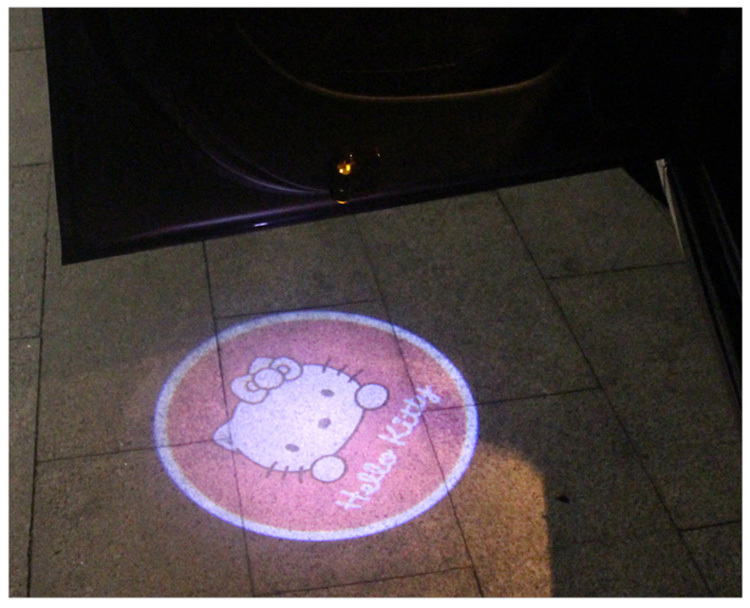 It projects bright and sharp courtesy logo on the floor when the door opened. 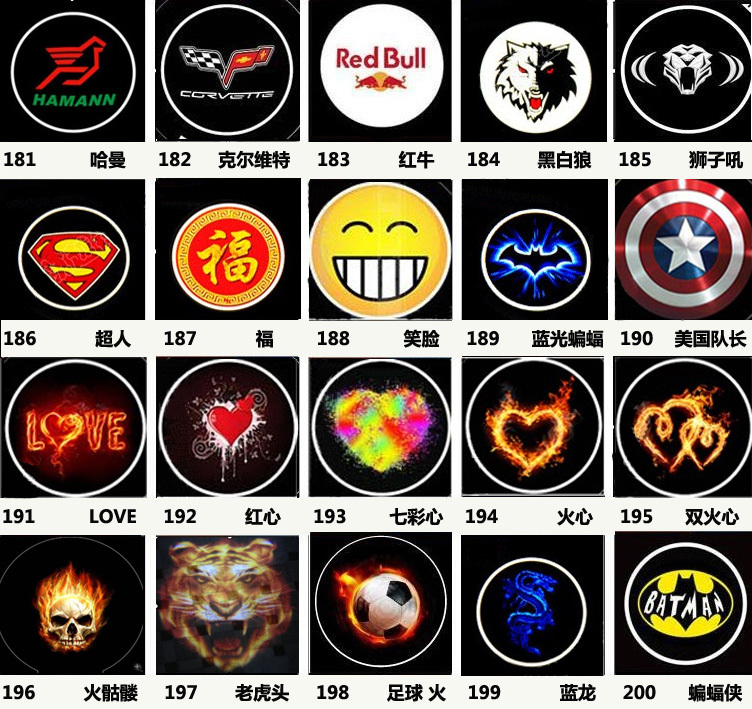 The changeable logo chips design gives users endless choices of projected logos. This product is wireless especially designed for auto modification fancier. 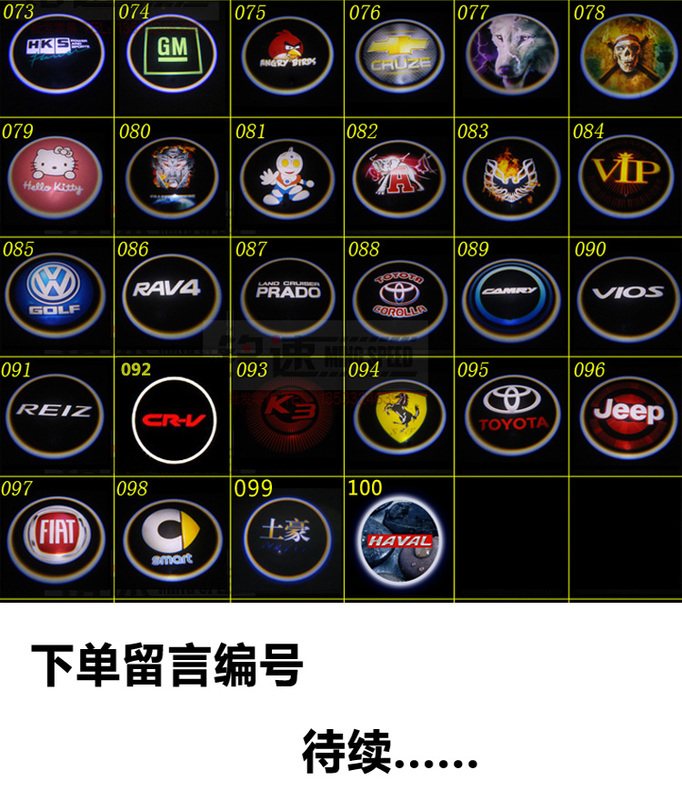 It will not destroy the original car appearance, bring more driving fun. 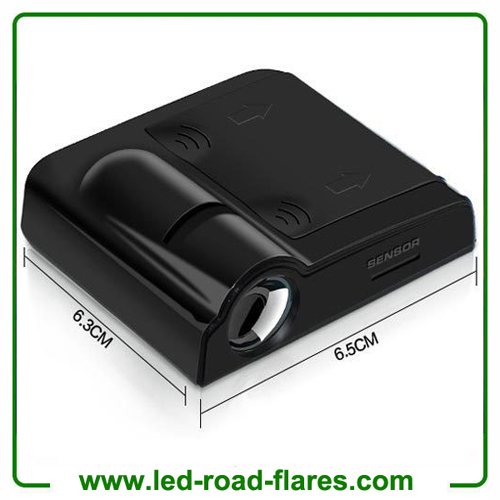 3D laser light of illuminated entry system. 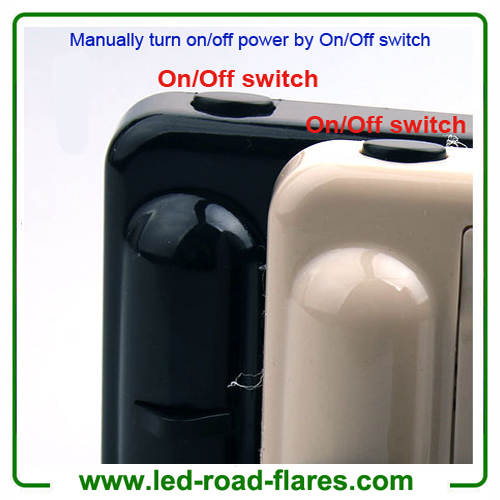 It can be installed in both left and right door. 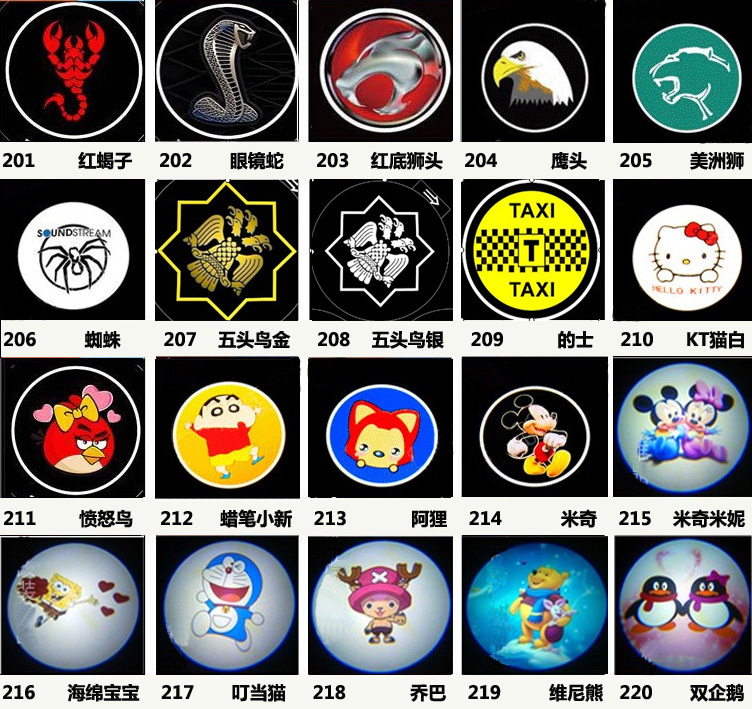 Courtesy door light make your car artist moreover the atmosphere. 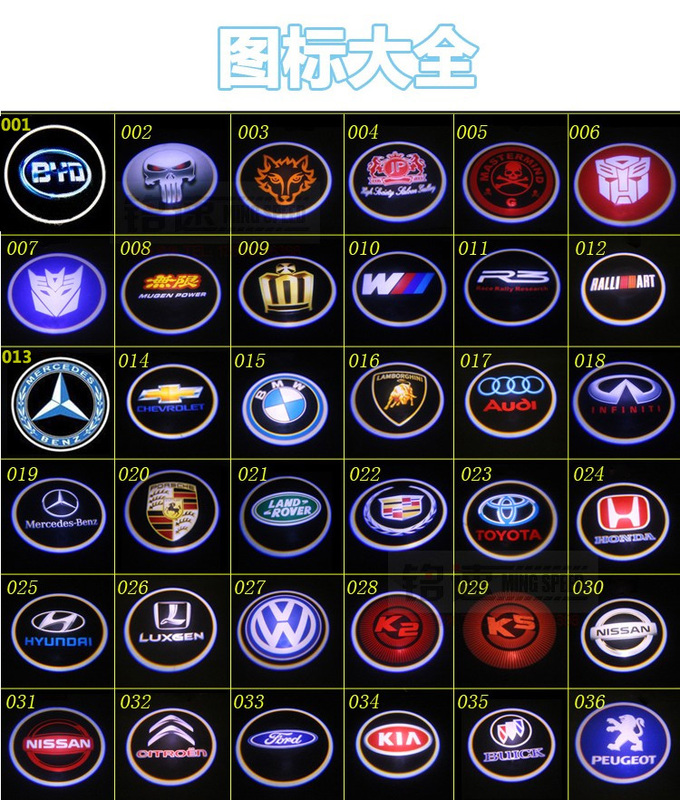 Automotive lighting decoration, pleasing light visual experience, improve the grade of the car. This Ghost Shadow Light has no drilling, no rewiring. 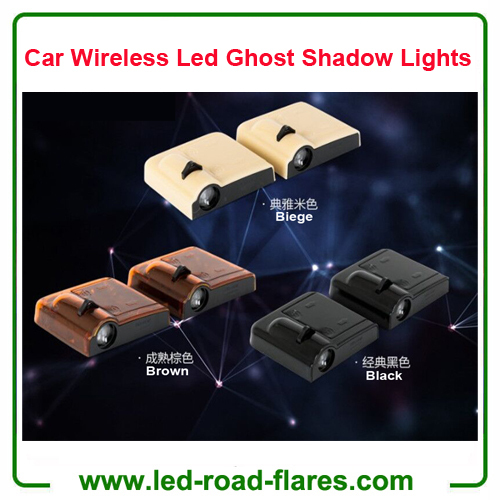 This No Drill Type Ghost Shadow Light is wireless, it's specially designed for auto modification fancier and it will not destroy the original car appearance, bringing more driving fun to drivers. 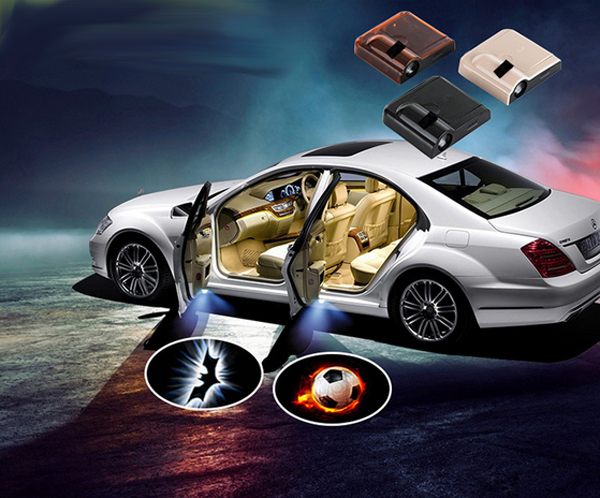 High efficient and energy saving, suitable for cars. As the decorated ghost shadow light, when you stop the car, the shadow could be showed on the road, bringing more driving fun to drivers. 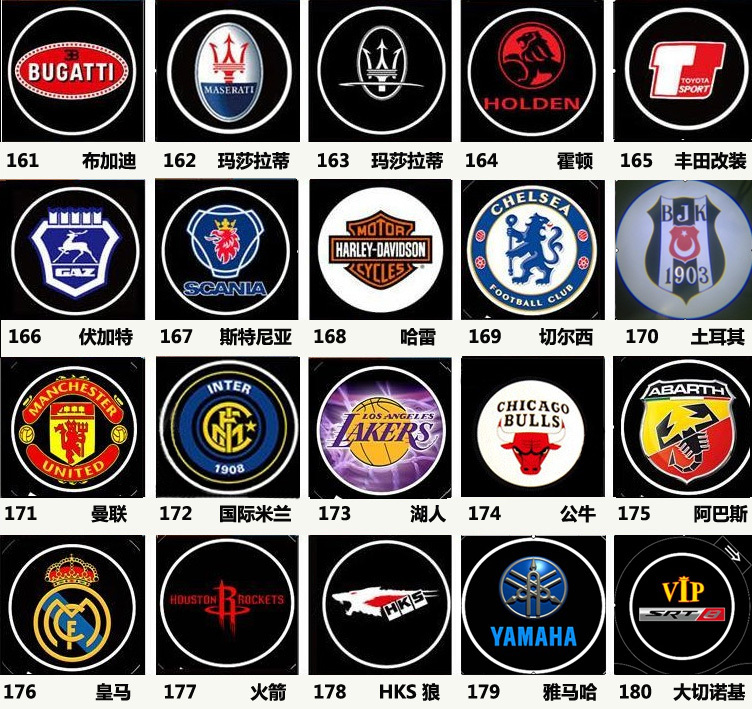 Can replacement for the logo film slide. 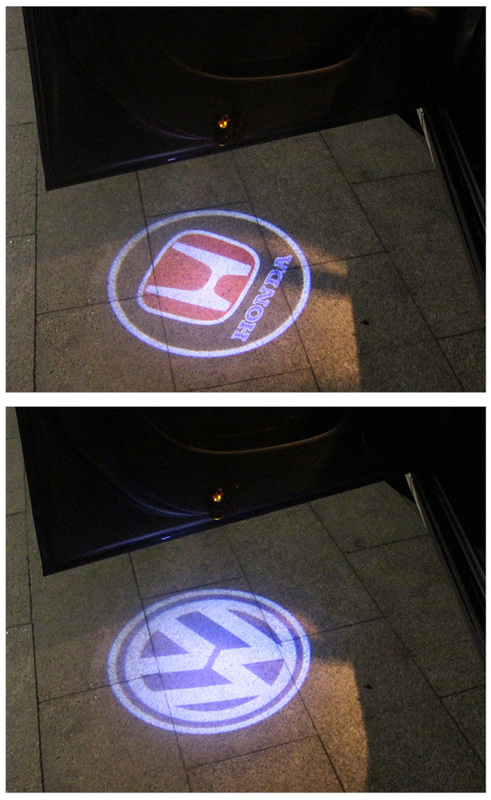 Can be installed in both left or right door, courtesy door light makes your car artistic. 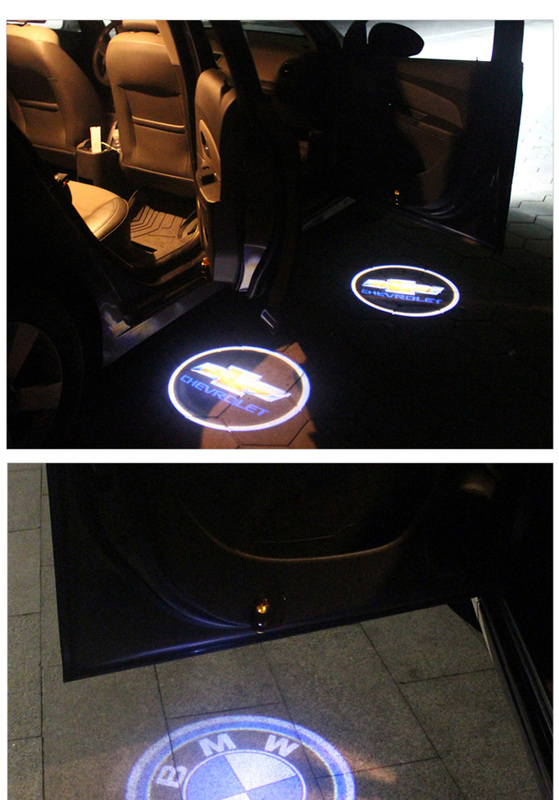 Easy installation, do not need to drill the hole, just stick the light on the door panel and stick the magnet on the bottom of the carframe. 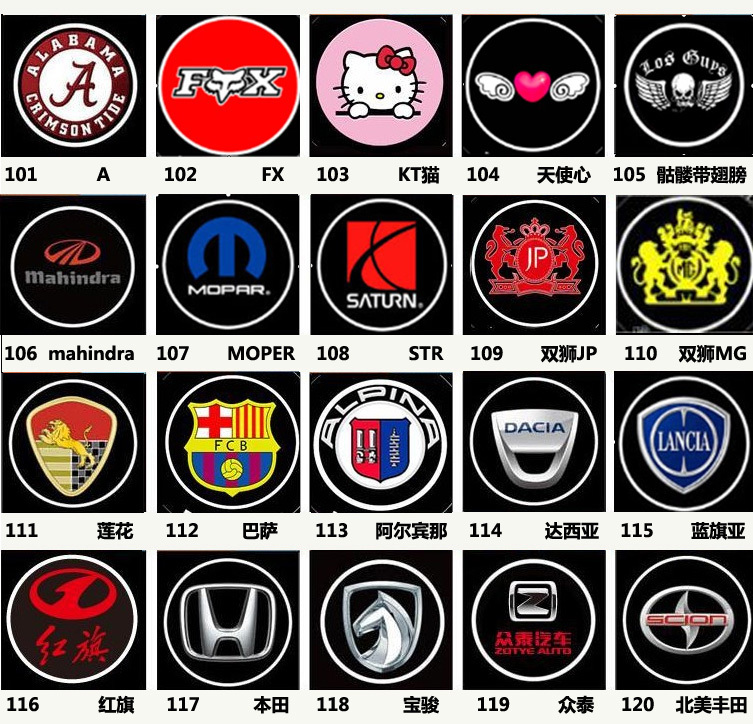 No harm to car.